Potential of Using UAV / Drones for Pest Control ? spectral signature of the vegetation and to detect the presence of possums (Trichosurus vulpecula) and the damage they cause. UAVs could then be deployed to precisely distribute either toxins or kill traps to these identified locations. than the planes and helicopters currently used in conventional aerial pest control operations. Current challenges associated with UAVs include payload capacity, battery limitations, weather, and flying restrictions. 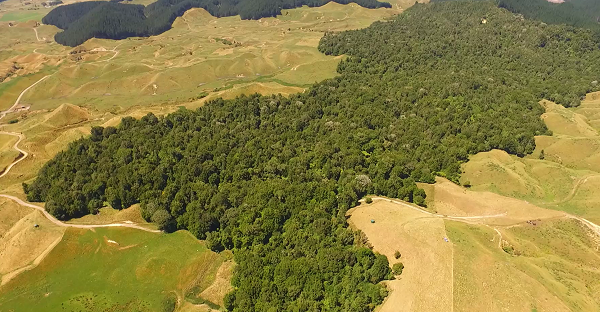 any pest management, and will help New Zealand advance towards its predator-free aspiration by 2050. 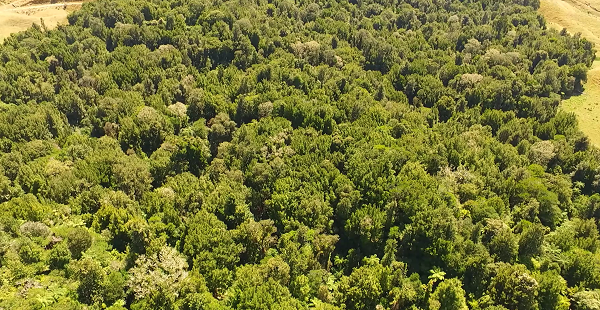 Interpine have partnered with Toi Ohomai Institute of Technology, to empower and expose their School of Forestry students to UAV / Drones and their potential. Download the Article written by Craig Morley, James Broadley, Robin Hartley, David Herries, Duncan McMorran, Ian McLean.